“... There are in the central house, at Rome, huge registers (with alphabeted edges), wherein are inscribed the names of… all the important persons, friends, or enemies... In those registers are recorded.... facts relating to the lives of each individual. It is the most gigantic biographical collection that has ever been formed. The conduct of a light woman, the hidden failings of a statesman, are recounted in these books with cold impartiality.... When it is required to act in any way upon an individual, they open the book and become immediately acquainted with his life, his character, his qualities, his defects, his projects, his family, his friends, his most secret acquaintances.” ~ (Abbate M. Leone, an ex-Jesuit). Availability: Usually ships within 5-10 days. Shipping: In Stock. Ships from the UK or from NJ, United States. International shipping available. Comments: Buy this item and get another FREE book ("Fifty Years in the Church of Rome") from Lux-Verbi, at no additional costs, including shipping & handling. 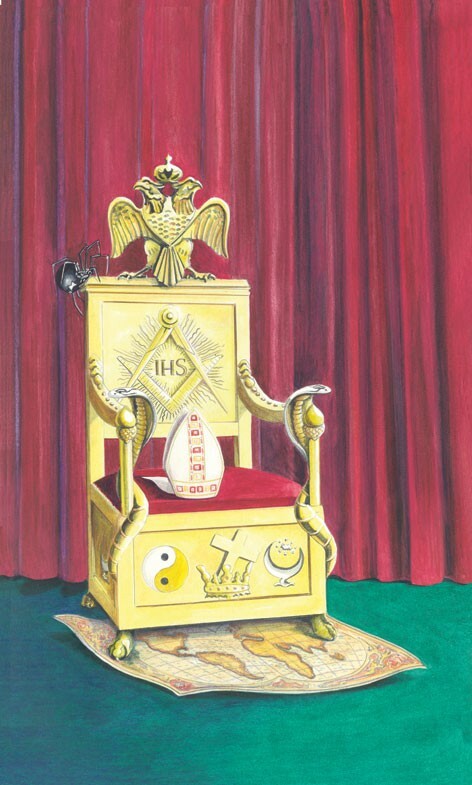 Who controls the secret societies today and what role do they play in world events? What is the connection with radical Islam and terrorism? 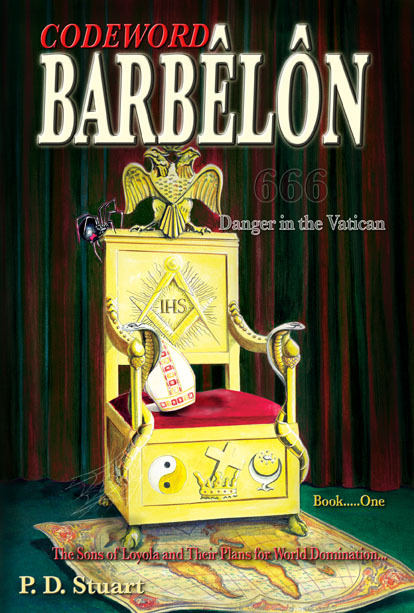 This compelling book reveals the control exerted by the secret societies over statesmen like Bill Clinton and George W. Bush and the connection between the secret societies of Skull and Bones, Phi Beta Kappa, the Bilderbergs, the Jesuits, Freemasonry, the Knights of Columbus, the Council of Foreign Relations and the Rhodes Scholarship (COLLECTED FROM GOOD AUTHORITIES). Codeword Barbêlôn uncovers a plot so sinister that in the words of the ex-FBI Director, J. Edgar Hoover: "The individual... coming face-to-face with a conspiracy so monstrous... cannot believe it exists."